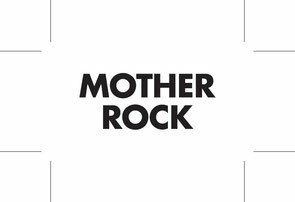 Mother Rock is het project van Johan Meyer en UK wijn importeur Ben Henshouw. Hun doel is om natuurlijke wijnen te produceren met een 'sence of place' beleving. Ze dromen ervan dat de dag komt dat Zuid Afrika Terroir gaat apprecieren! No Enzymes, yeast , acid were added!!! 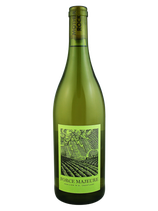 From a single block of 35-year old Chenin Blanc, made very simply in the new wave minimal interventionist style, so that the fruit offers comes straight out in the glass. 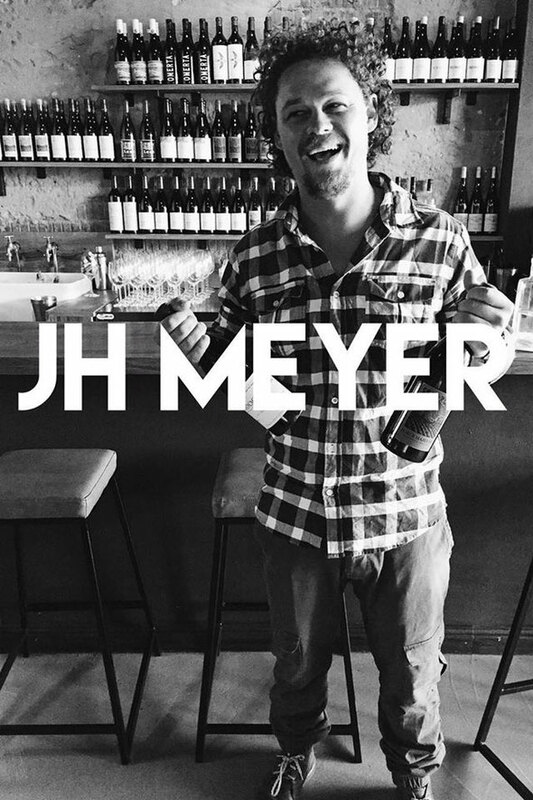 Swartland and especially its Chenin (and also Syrah) is becoming increasingly fashionable and this up and coming producer is definitely one to follow. Johan Meyer can do no wrong. 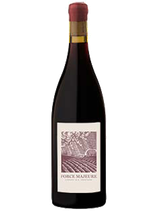 This medley of grapes makes a medium-to-light-bodied red that I would hesitate to say probably 9/10 red wine drinkers would enjoy. Everything in it’s right place: it’s got freshness, richness, fruit, tannin, perfume, a soft finish and a nice price. Force Majeure for President! 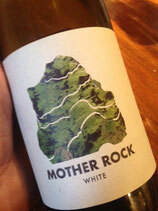 58% Syrah, 15% Pinotage, 10% Grenache, 8% Carignan, 5% Cinsault, 4% Mouverdre. 12.2% abv. 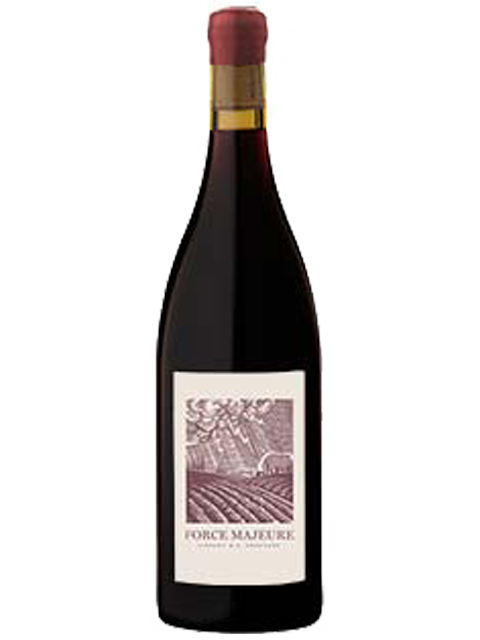 A medium-bodied red with ripe tannins, depth and drinkability from whole bunch fermentation. 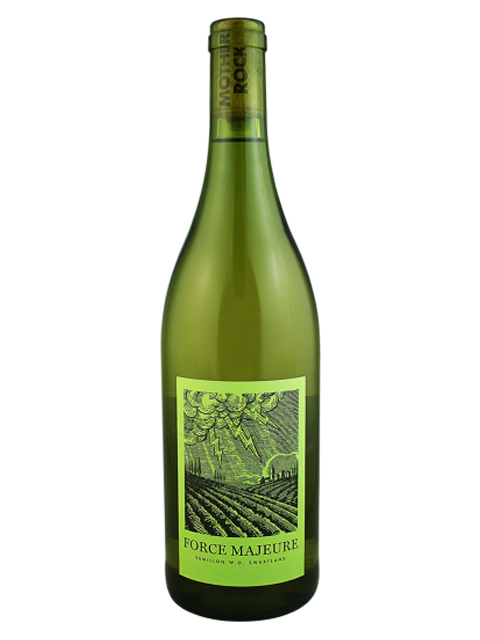 A great addition to the Force Majeure range. VOOR MIJ Dé ONTDEKKING VAN HET JAAR! !